Functional Integrated Therapy™ (FIT) is an innovative and highly successful approach used to assess and manage soft tissue injuries and optimize athletic performance. Functional Integrated Therapy™ has been used to treat professional athletes, world and Olympic champion level athletes, active individuals and weekend warriors and is often used as part of post–surgical recovery programs. 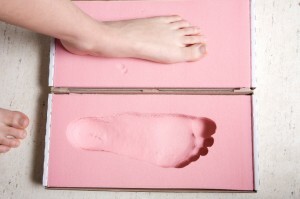 FIT speeds up recovery from injuries, restores proper function and improves performance. The cornerstone of Functional Integrated Therapy™ is its multifaceted approach which addresses soft tissue and joint bio-mechanics as well as the nervous system to speed up recovery from injuries, restore proper function and improve performance. Taking a holistic approach to assessment and treatment of injuries reflects how our bodies work and allows all elements (mechanics, soft tissue and nerve function) to heal and achieve optimal function. 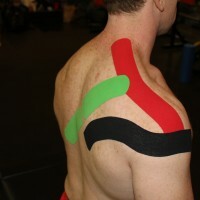 The FIN approach integrates a variety of dry needling techniques during a single session to maximize recovery from soft tissue pain. 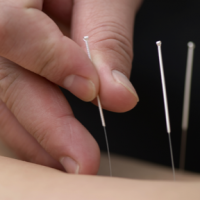 Medical Acupuncture is a western system of acupuncture that blends tradition with science for a very effective treatment for musculoskeletal injuries. 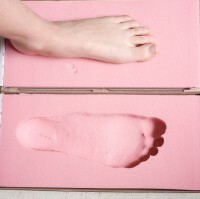 The Fascial Abrasion Technique uses a specially-designed tool to identify and treat areas of fascial tension to improve quality of movement and to treat muscle and fascia injuries. ART uses motion to locate and to break up scar tissue and adhesions that can form due to direct injury or repetitive movement over time. MMR identifies lines of tissue tension in a 3D way and normalizes the tissue mechanics alleviating the cause of soft tissue pain. Shockwave Therapy consists of high powered sound waves used to treat and relieve the pain associated with soft tissue conditions such as tendonitis and plantar fasciitis frozen shoulder and other chronic tendon and joint conditions. Chiropractic joint manipulation ensures that joints move freely and can function properly. 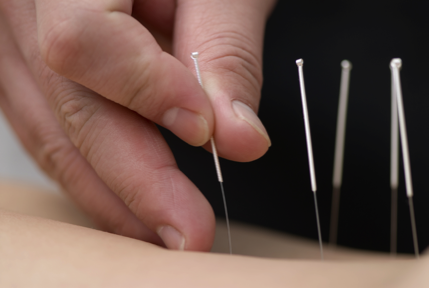 This can alleviate pain and decrease muscle tension.